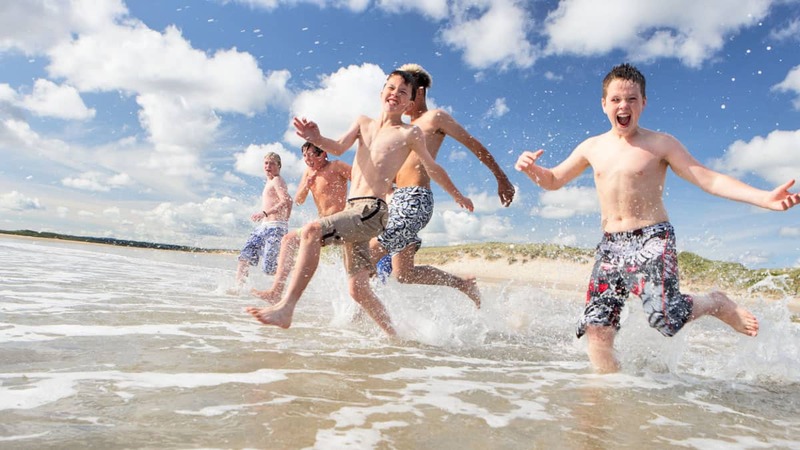 The Great British beach holiday is as popular as ever enticing thousands of Brits to flock to the coast and enjoy some of the finest beaches in Europe. Let’s start with an old favourite… the sandcastle. It’s the perfect beach activity and continues to keep kids occupied for hours: pick up your bucket and spade, fill it with some slightly moist sand, set in place, tap the bottom and ‘hey presto’. 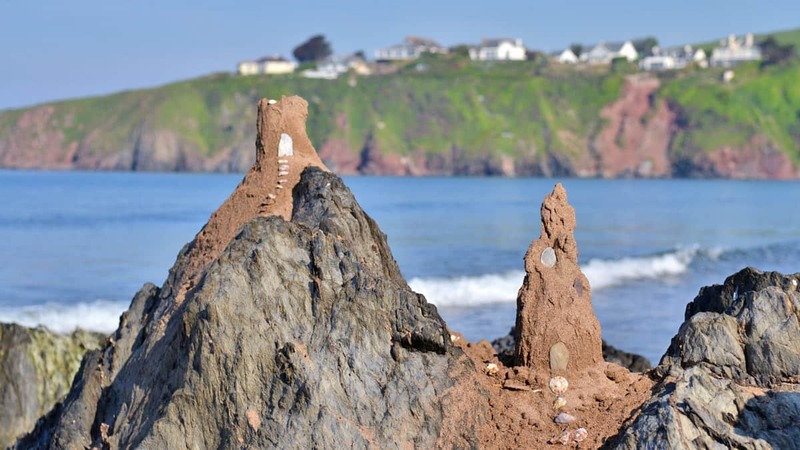 Once your sand-fortress is built, it’s time to see how well it can stand up to the incoming tide. It’s time to pick up the bat and ball for a game of beach cricket. There are so many fun versions of this exciting sport and playing on the sand is perfect for some of mum or dad’s daring one-handed fielding! Frisbee is a brilliant beach game full of thrills and spills. If you master the technique, you can send the frisbee spinning for long distances, and everyone loves those diving catches! It’s the good old bucket and water relay race. Split the group into two equal teams – each with a spade or cup – and the first team to fill their bucket with sea water wins! With so many interesting things to discover on the beach, a scavenger hunt can be great fun for all your intrepid little explorers who can fill their buckets with crab shells, pebbles, dried seaweed, drift wood, and all manner of things. Let them use their findings to create some real-life beach art. When it comes to enriching and exciting beach activities, rock pooling is the perfect choice. Children can discover a whole new habitat in these rocky outcrops, teeming with weird and wonderful marine life. There’s nothing more fun than a game of beach ball – even better when you’re paddling in the shallows – the question is, who ends up the wettest? This one might require a bit of perseverance, but pitching your beach tent can be an excellent way of introducing your little ones to problem-solving skills. Once it’s up, your tent makes for a great little shelter ideal for an afternoon snooze out of the sun, and is also a great place to store your picnic – helping to keep the sand out of your cheese and pickle sandwiches!! Remember, to play safe in the sun. Make sure everyone stays topped up with sunscreen, sip plenty of water, and don’t forget your sun hats! For more information about sun safety, visit the NHS website.